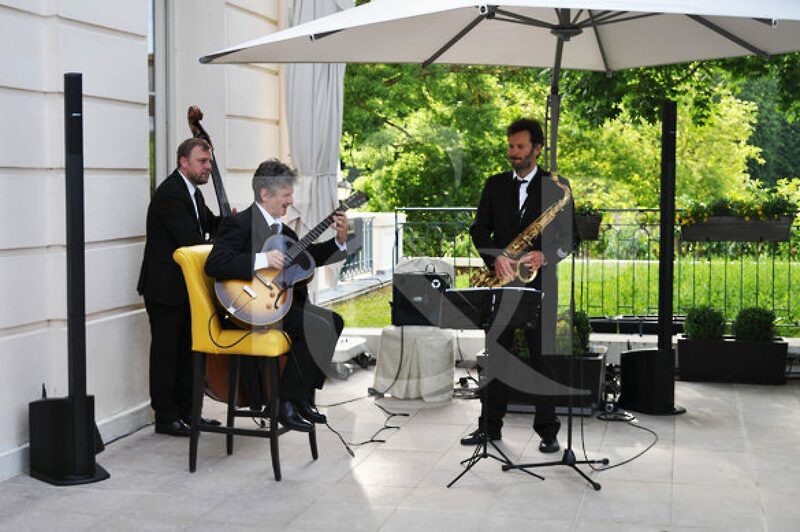 A wonderful corporate party took place on the 8th of June in Versailles, France. For the occasion, a fantastic jazz band came to entertain the guests and make them dance all night long. Their groove, talent & swing bewitched everyone and the party was a true success ! A must have band for sure !